Flip to The H.C. Frick Coal and Coke Corporation's Edenborn Mine after shooting of 12 coal strikers, outside Brownsville, PA., November, 1941. 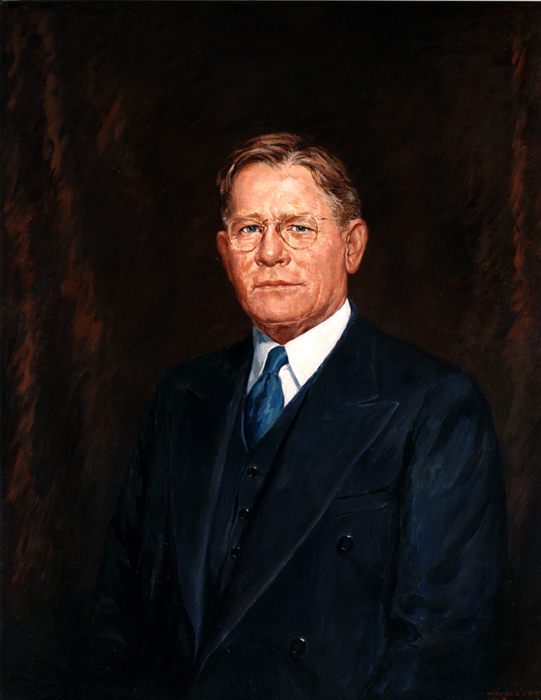 In 1940, Pennsylvania Governor Arthur H. James was nominated as a dark horse candidate at the Republican presidential convention. After six ballots, James withdrew this name. "I was convinced that we were going to have a war." He would later explain. "I didn't want to be a war President."